Self-Portrait – Side Profile – I Can Do It! 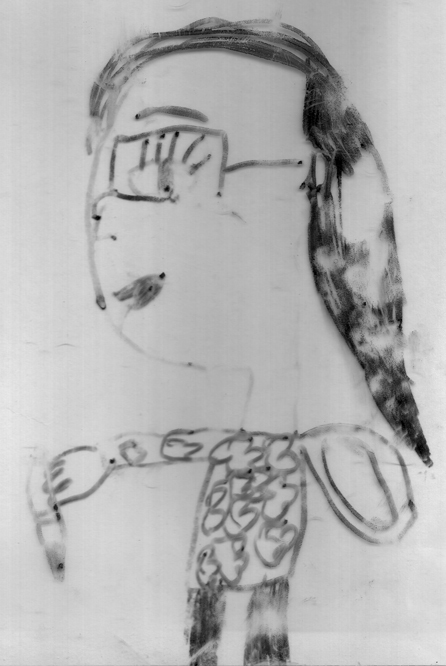 Rebecca drew this when we went for a portraiture session in June 2010 at the Singapore Art Museum. What was interesting was she was the only one who drew a side profile of herself.